The title Holy Mother of God denotes the reason for all the other titles and privileges of the Blessed Virgin Mary. In these reflections for the month of May John Henry Newman looks to one of the privileges, Mary’s Assumption into Heaven, body and soul. 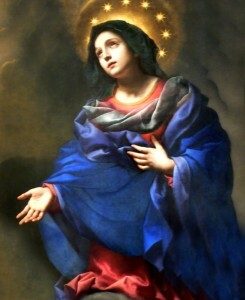 The Church has not defined that Mary died before her Assumption; instead She holds that at the end of her life on earth the Virgin Mary was taken to Heaven. 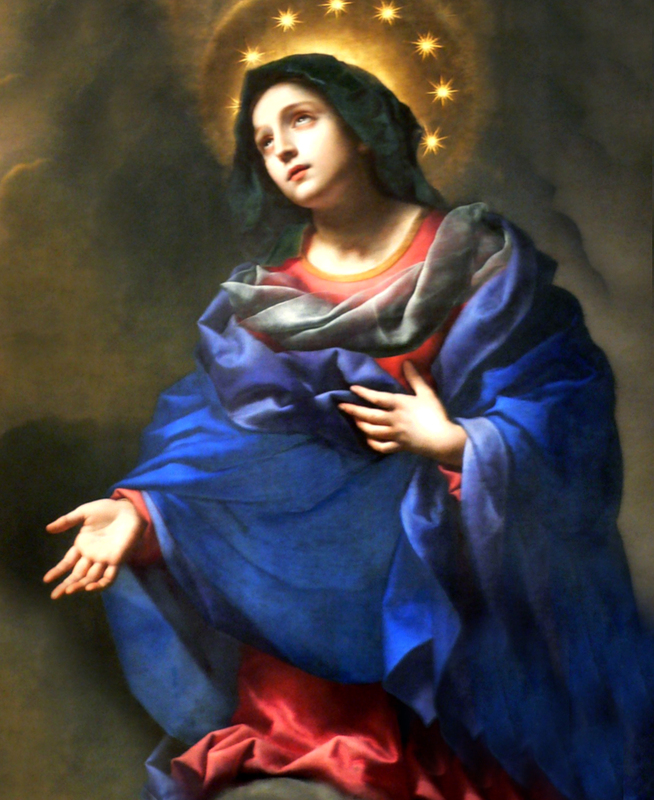 Mary, Sancta Dei Genetrix, we venerate you as the Mother of God, and rejoice at your Assumption into Heaven. Next to your Son intercede for the Church. We are told by St. Matthew, that after our Lord’s death upon the Cross “the graves were opened, and many bodies of the saints that had slept”—that is, slept the sleep of death, “arose, and coming out of the tombs after His Resurrection, came into the Holy City, and appeared to many.” St. Matthew says, “many bodies of the Saints”—that is, the holy Prophets, Priests, and Kings of former times—rose again in anticipation of the last day. Can we suppose that Abraham, or David, or Isaias, or Ezechias, should have been thus favoured, and not God’s own Mother? Had she not a claim on the love of her Son to have what any others had? Was she not nearer to Him than the greatest of the Saints before her? And is it conceivable that the law of the grave should admit of relaxation in their case, and not in hers? Therefore we confidently say that our Lord, having preserved her from sin and the consequences of sin by His Passion, lost no time in pouring out the full merits of that Passion upon her body as well as her soul. A Blessed Virgin Mother who lived a sinless life… The Holy mother of God is definitely in Heaven together with God.